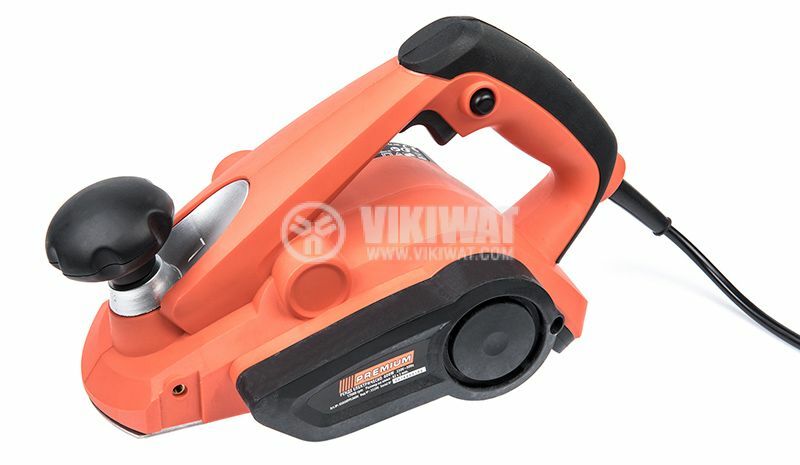 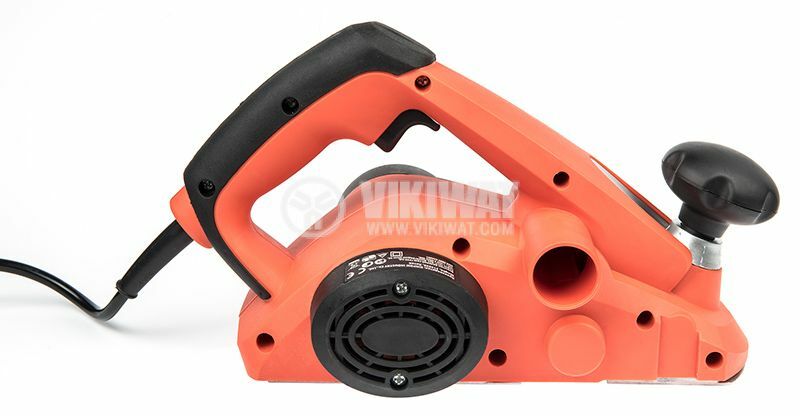 Electric wood planer with power 600 W, cutting depth 0 mm to 2 mm that can be adjusted and speed 17000 rpm. 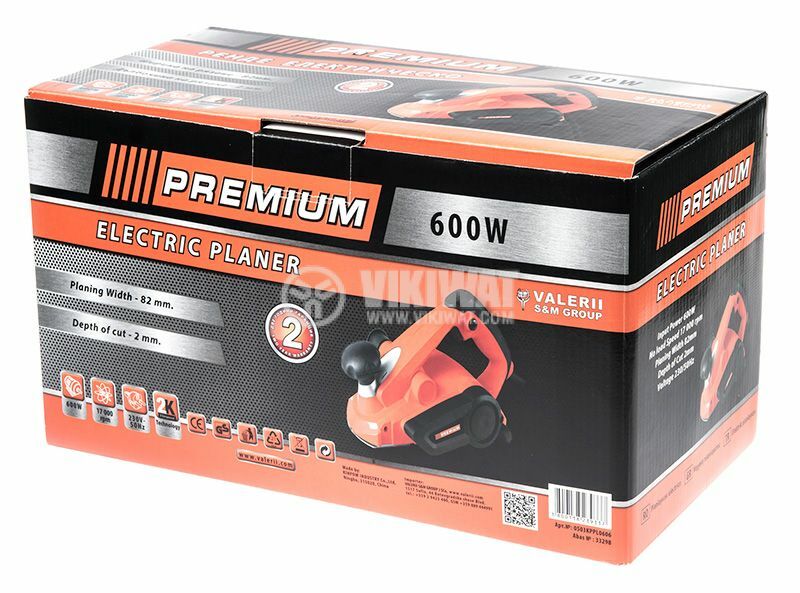 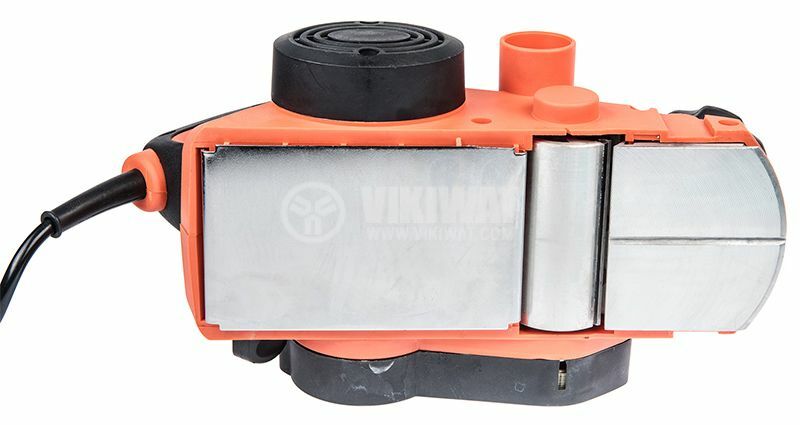 Electric wood planer PREMIUM that can be used for every type of wood. 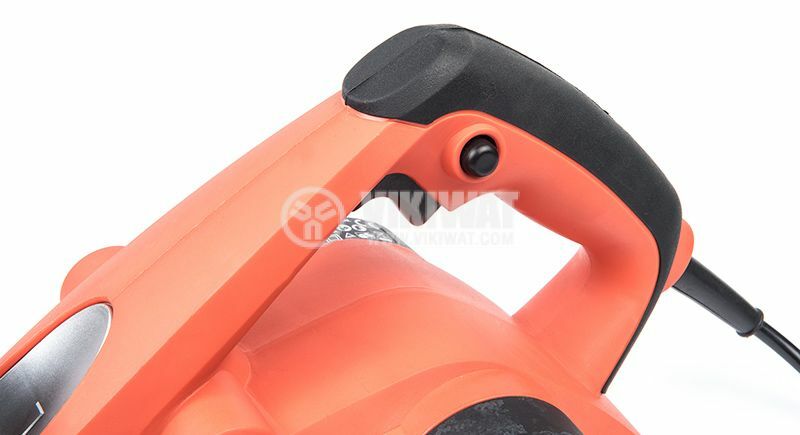 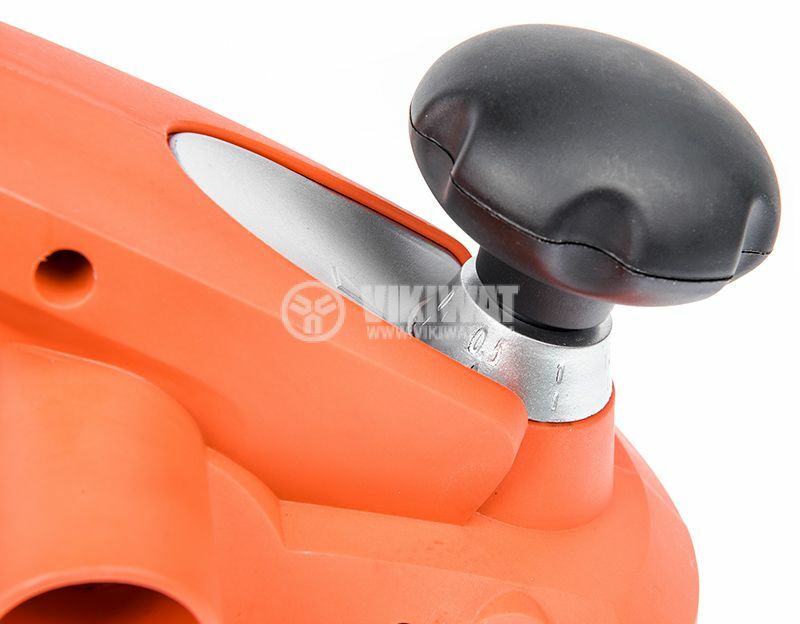 It is suitable for home and professional usage. 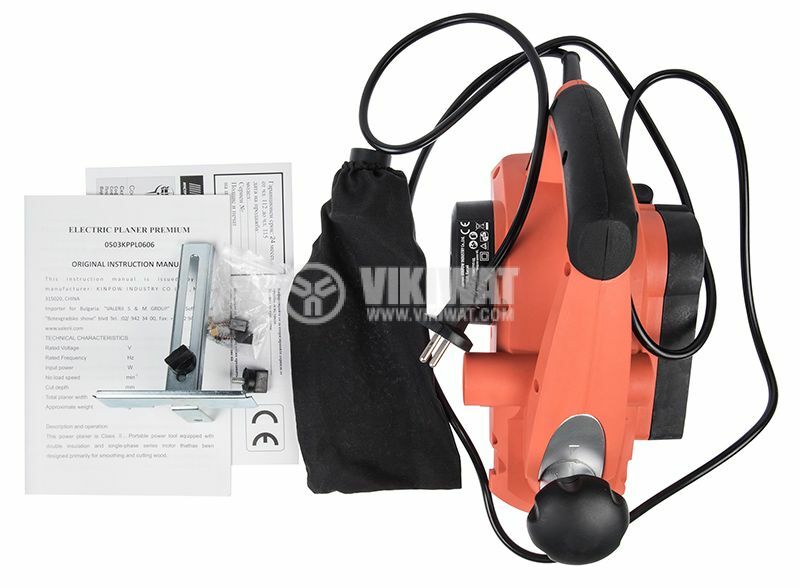 power cable length - 1.9 m.
Electric planer, dust bag, 2 spare motor brushes, user manual.